Having a good presence on social media platforms is something that can have a huge influence on your business. Because of that, it’s worth taking the time to learn about your social media marketing strategy. 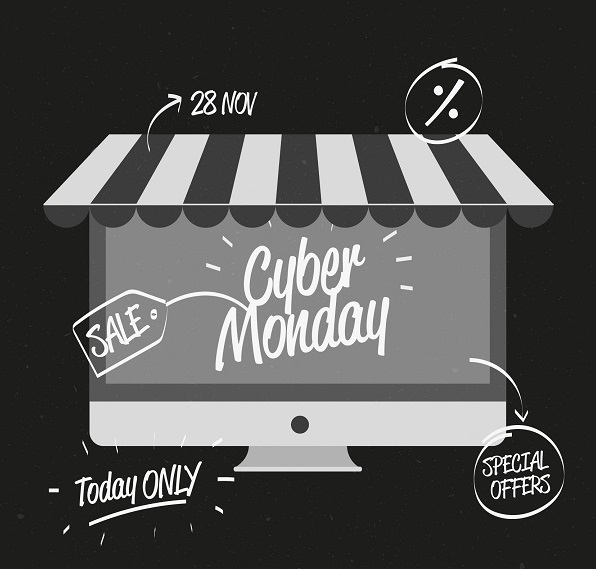 There are lots of things we can do to improve our online business strategy, but, do you know what selling tactics marketers like to use to grow their businesses? There is no standard approach to that question. The strategies and techniques depend on the types of customers, market opportunities, and objectives. We can agree that following the latest trends in social media can be a difficult thing to do. That’s why we are providing you with our top 5 professional marketing tips from the social media pros on how to grow your businesses online. Let’s get started. Your words and terms should not be extremely technical and academic because that discourages people from communicating with you online. This kind of social media interaction makes you appear as an unemotional business person who only wants to make some money. 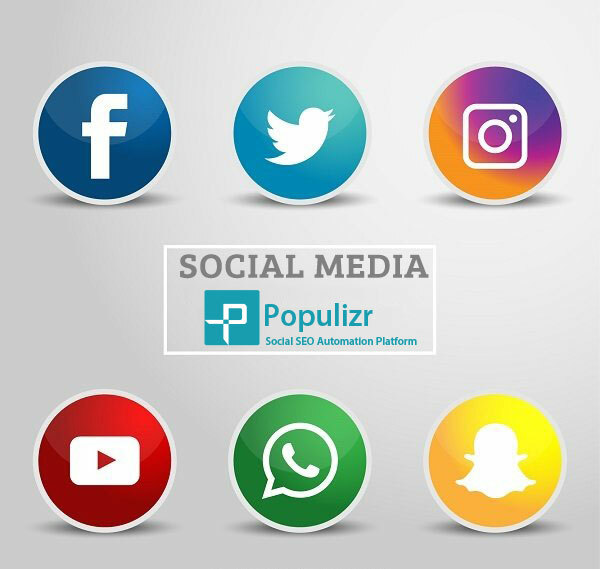 You should make your social media discussions simple and easier, use everyday terms and try to look as you are a business entity that appreciates its customers. Using hashtags doesn’t mean only helping users to find relevant content – but also using them to build groups of loyal fans and followers. If you want to have a successful social media strategy, stop using random hashtags. Also, start practicing strategic hashtags to connect all of the pieces of your campaign together. 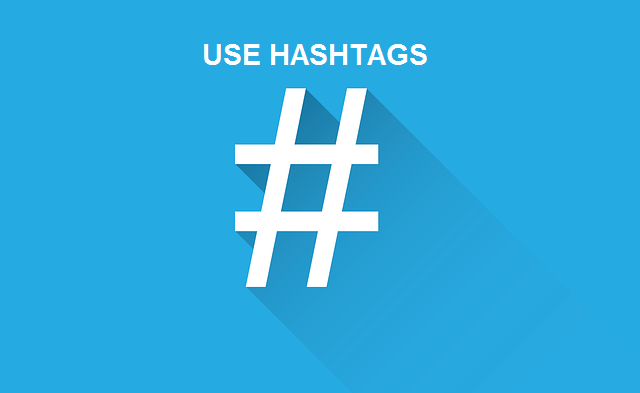 You should use a hashtag that is easy to spell and easy to remember. Try to use your keywords in the hashtags. You, as well as your competitors, are going after the same users. If users share and like posts from competitors sites, then there’s a good chance they’ll share your similar content too. Just to make sure, this isn’t about copying competitor posts. It’s about displaying content with a similar theme, but with a different structure. 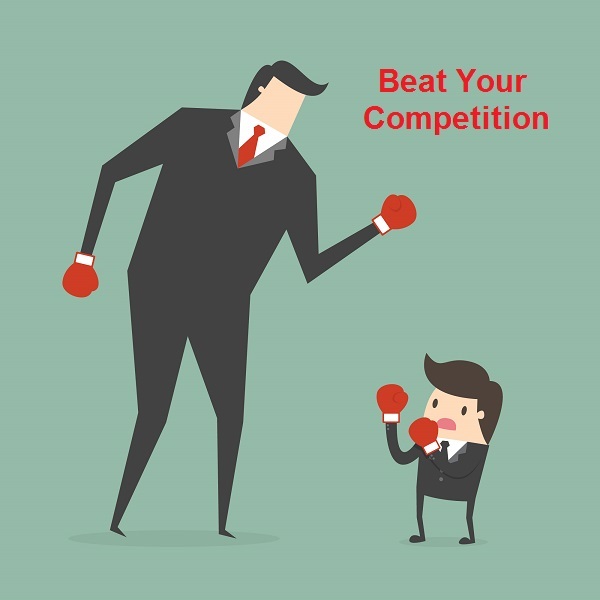 That’s why it’s important to see what your competitors are publishing and how they communicate with their users. You can build a great community by hosting effective online events that put the focus on your audience. You can make virtual networking party where you can invite all of your fans to share your links to their own sites. This event is a great way to get more fans, find new businesses or build a huge population which will improve your visibility. Building strong relationships with your customers is an important part of building a successful business. Every unsatisfied customer can share a negative comment with the masses through social media and that’s exactly what you want to avoid. Customers will appreciate if you spend time in two-way communication with them, or if you try to interact and engage with all of your followers. If someone posts a comment or ask a question, try to respond as fast as you can. Also, try to speak with your clients by name, and tell them your name at the beginning of your communication. These 5 suggestions will help you to engage your audience and establish your brand’s presence across all of your social channels. When you are able to practice them effectively, they can have a great influence on the future of your business.